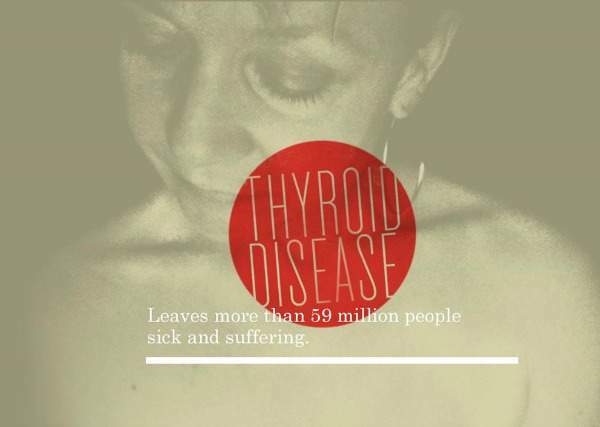 There are up to 300 million thyroid sufferer worldwide, majority hypothyroid, yet over half remain UNDIAGNOSED. 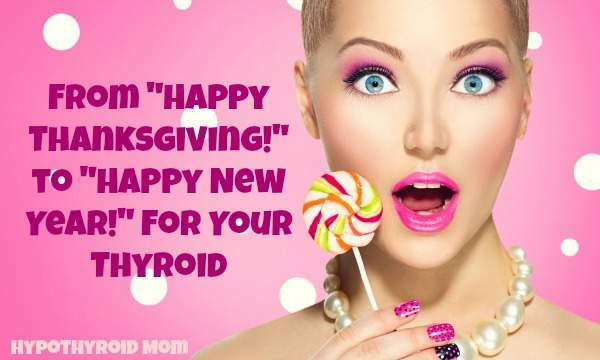 Hypothyroid Mom is a thyroid advocacy blog dedicated to building thyroid awareness. 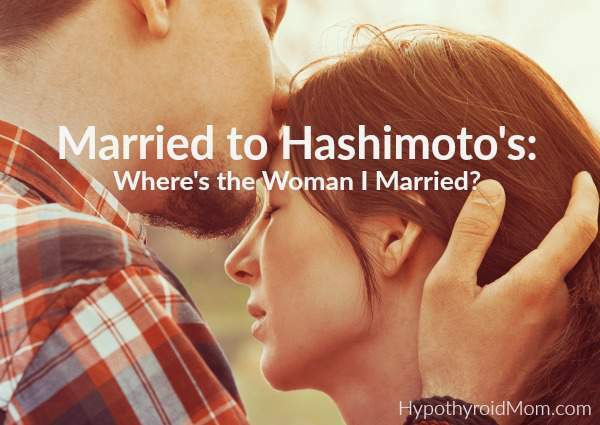 Married to Hashimoto’s: Where’s the Woman I Married? Has Hashimoto’s affected your marriage? 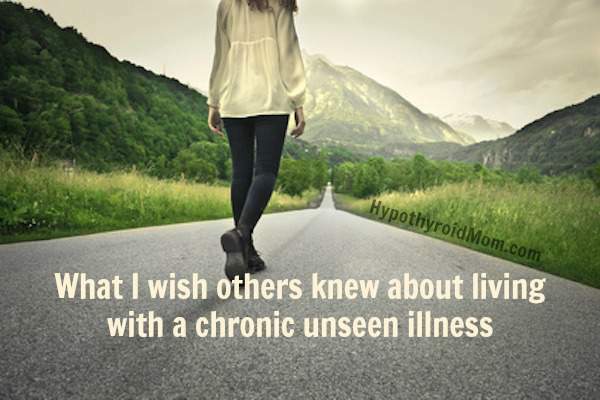 Sadly I have a feeling this is the case for more people with thyroid disease than anyone can imagine. It gives me hope when I hear from husbands and wives that have made it through the rough times. Are you married to Hashimoto’s? Love your spouse with every fiber of your being, because she needs you now more than ever, and never lose sight of the most important thing in love … hope. Stacey Robbins turned her struggles with Hashimoto’s disease into a journey of healing. 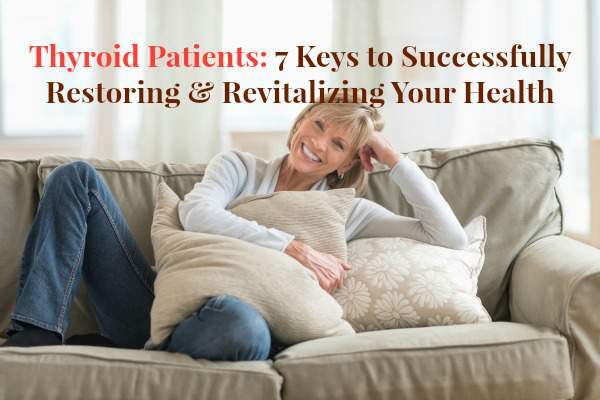 The day I stumbled upon New York Times bestselling author Mary Shomon’s book Living Well with Hypothyroidism: What Your Doctor Doesn’t Tell You…That You Need to Know changed my life. People of all ages can develop thyroid disease. 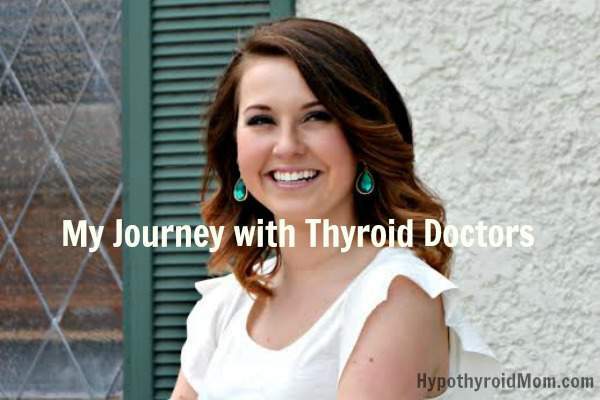 A woman in her early twenties shares her struggle to find a good thyroid doctor. Despite obvious family history of thyroid disease (her mother, aunts, cousins and grandmother are all sufferers of thyroid disease) and many common symptoms of hypothyroidism, Jane Rochester struggled and suffered needlessly for decades. Her tale of ill health and unfortunate genetics is sadly not unique and in fact shared by hundreds of millions of people around the world. I have no doubt the majority of my Hypothyroid Mom readers will be nodding their heads as they read Jane’s story and feel like she is telling their own story too. 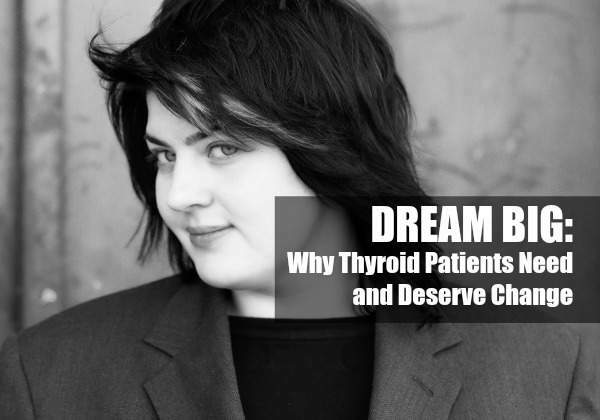 It is a pleasure to include my friend and passionate thyroid advocate Sarah Downing. With Sarah as one of our fighters, change is near. I can feel it. 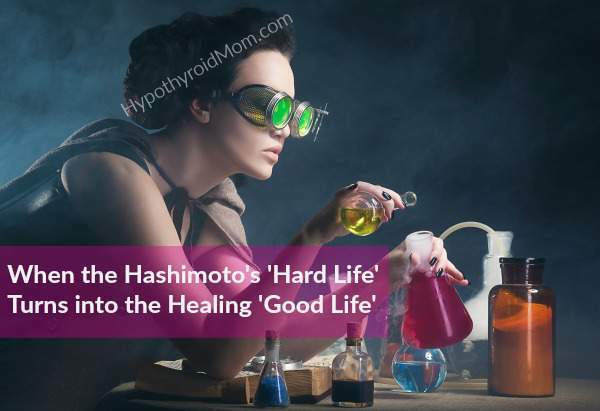 When Pearl Thomas and Fabienne Heymans contacted me about their passion to create a non-profit dedicated to people suffering from the autoimmune disease Hashimoto’s Thyroiditis, I knew instantly that this was an organization I wanted to support. 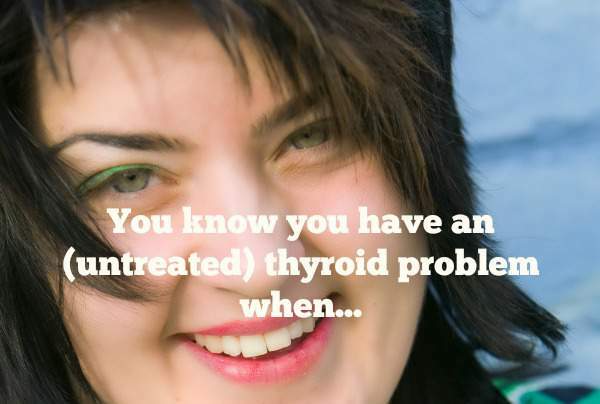 Do you think you have hypothyroidism symptoms? Is it hard to find treatment? There’s a good chance you may be sick to death!